Choosing a new dishwasher can be a confusing and time-consuming experience. 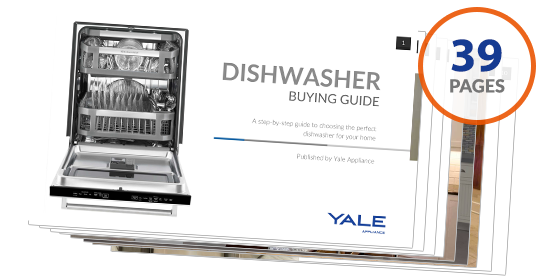 We've taken all the pain out of the process with our guide to choosing your new dishwasher. Which dishwashers are the quietest?